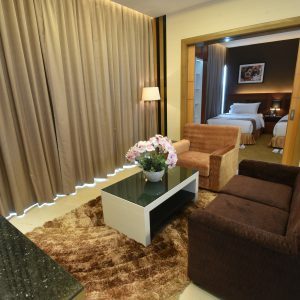 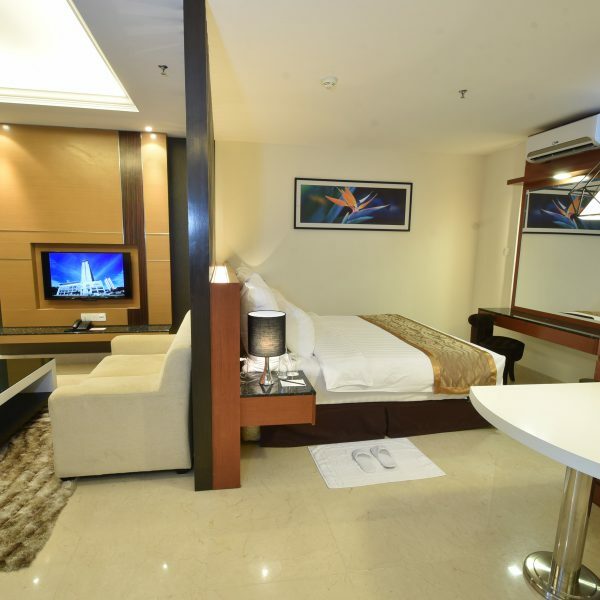 Studio suite that designed for a maximum comfort for business and leisure travelers. 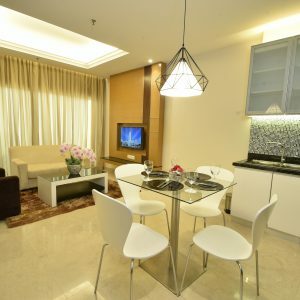 Equipped with kitchenette facilities to give you “at-home” feeling even if you are away from home. 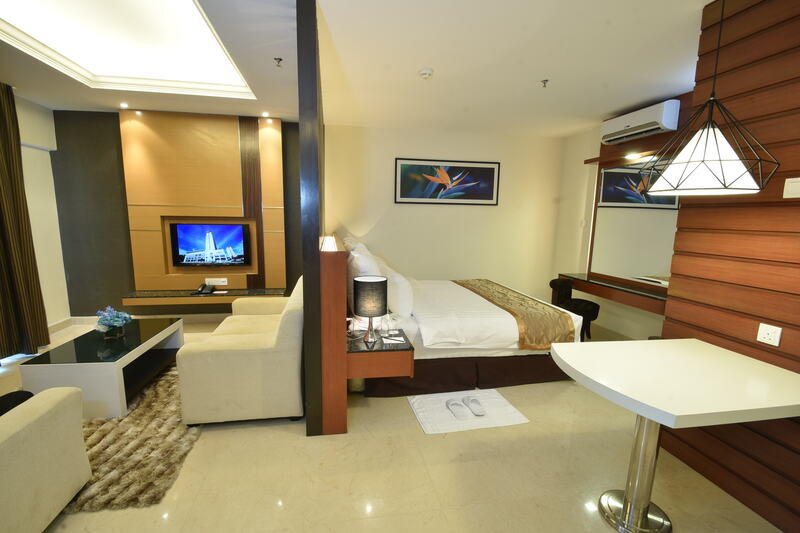 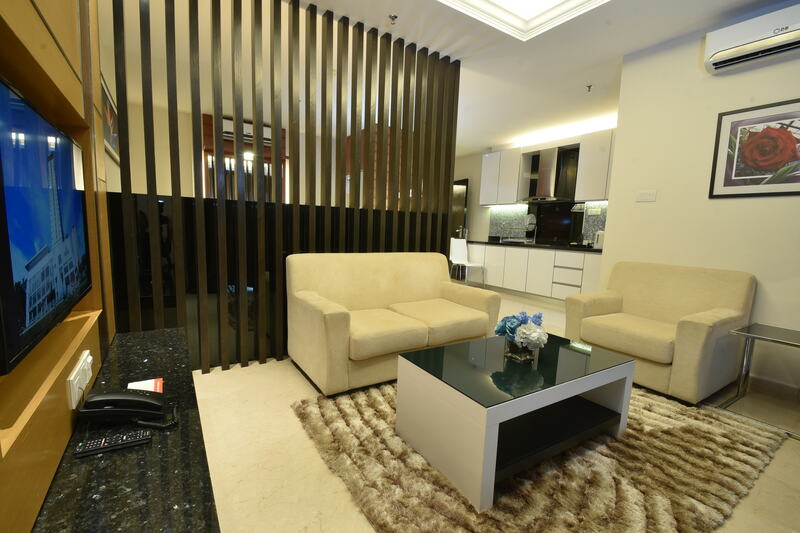 Spacious living hall for you to relax while enjoying movies or any shows in the room. 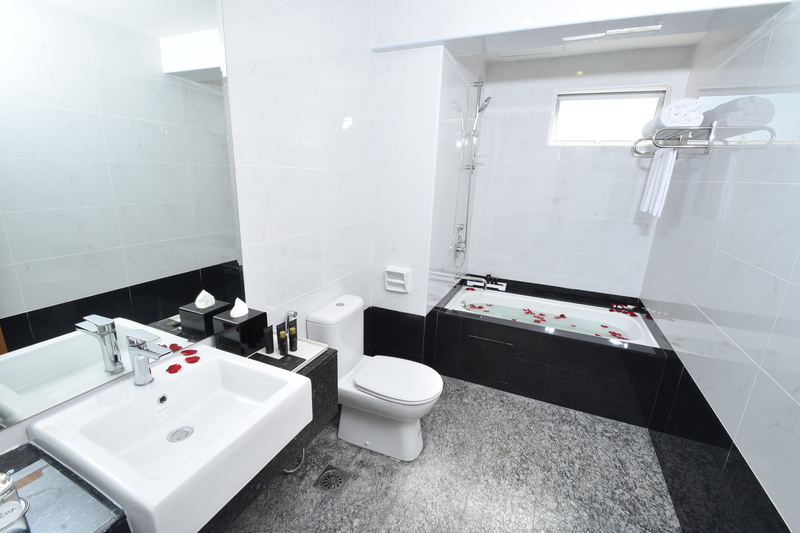 Bathtub for you to rejuvenate yourself for a new day.